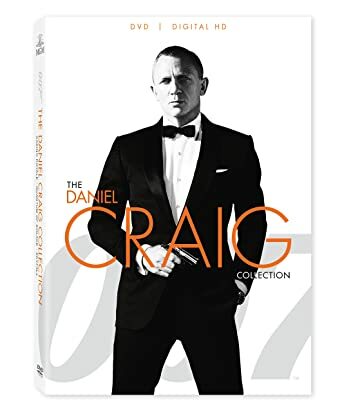 Here are the multi-movie products that feature Daniel Craig as James Bond. Daniel Craig has portrayed James Bond in four films (so far). There are reports the film SPECTRE will be his last James Bond film. 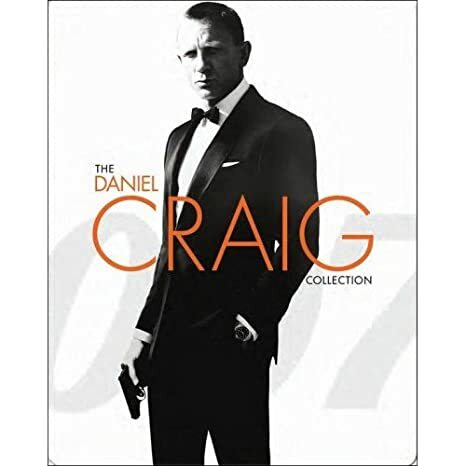 This collection features the first three of his James Bond films: Casino Royale, Quantum of Solace, and Skyfall. This collection was release prior to SPECTRE being released.